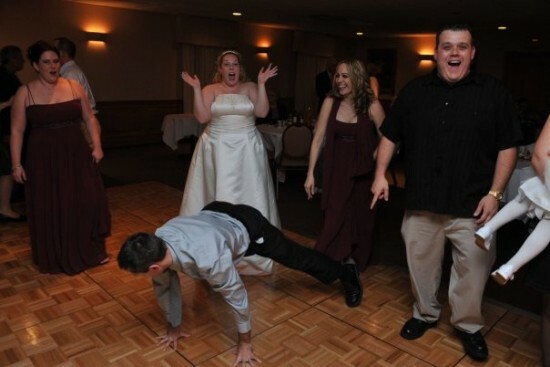 At Providence Wedding DJs, our DJs/MCs will keep your wedding rocking! 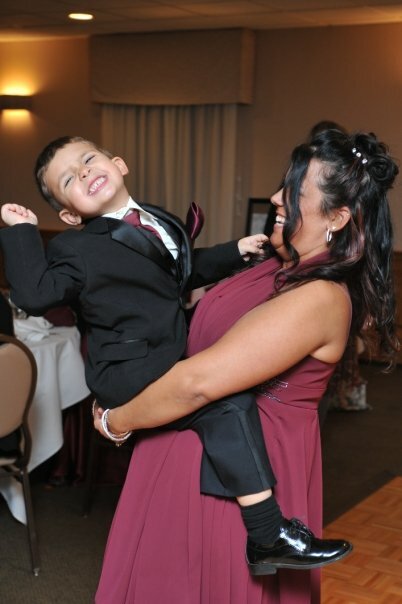 From your grand entrance to your last dance, we will make sure that there is no detail left unattended! Make your wedding the day you have always dreamed of! 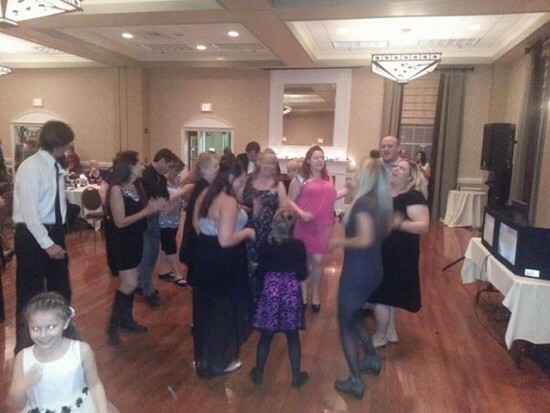 At Providence Wedding DJs, our team knows how to keep the dance floor full! 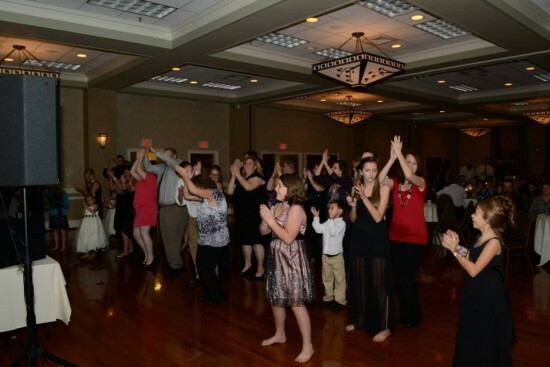 Anyone can play music at your wedding, the secret to a good DJ is how they interact with the crowd, how they make everything at your event from your grand entrance to your last dance magical, and how even the smallest of details is carefully attended to! 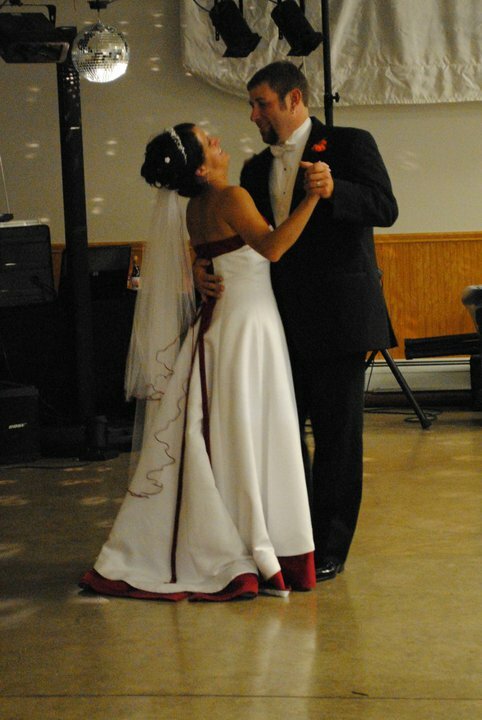 Our Owner, Mike Fontaine, has been bringing tears to Guests eyes for the last 15 years during all those first dances and has several Talented DJ/MCs that are also available to make your night a night to remember. When contacting us for a quote, we will make sure to return your call or email within 24 hours!